SpaceX's competition inspired new ideas galore, and the consequential innovation could transform public transport. Over the past week, SpaceX hosted the Hyperloop Pod Competition, inviting teams of talented scientists and engineers to Hawthorne, California with their take on how to implement the technology. The Warr team from the Technical University of Munich came out on top, just as they did at the previous on-track event in January 2017 — but it’s transportation tech as a whole that really stands to benefit from the competition. The winning pod managed a speed of over 200 miles per hour, and did so with high-speed bearings and aluminium wheels, rather than more advanced components like maglevs and air bearings. However, a team called Paradigm did field a pod that utilized air bearings, while the Swissloop team made use of a jet-propulsion system to bring its pod up to speed. The Hyperloop Pod Competition gathers many disparate ideas about how to bring Elon Musk’s grand design for the future of transport to fruition. At this stage of the game, there are no right or wrong answers, and even the concepts that don’t work particularly well help eliminate certain possible pathways from the wider pool of research. 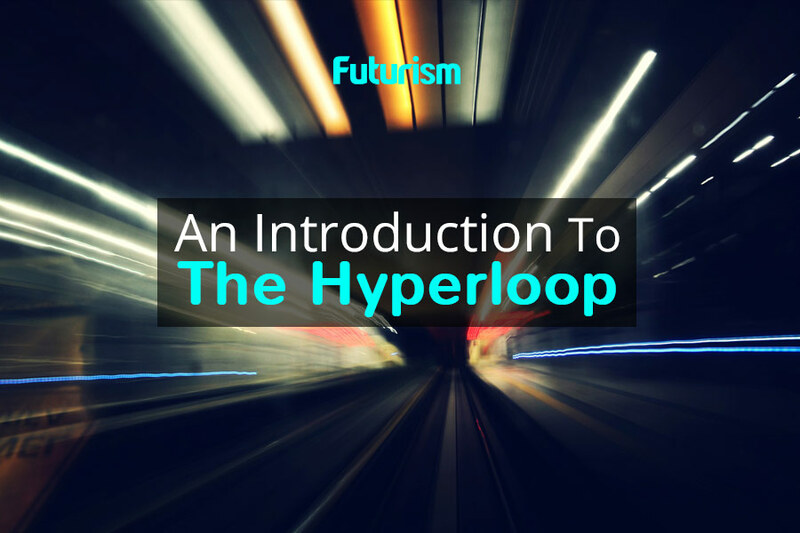 An event like this could help incubate the concepts that make Hyperloop a reality. However, it’s poised to offer up improvements to all kinds of modes of transport. Hyperloop has the potential to revolutionize the way that we travel long distances, but there are plenty of hurdles for Musk and his team to clear. The Boring Company only recently received permission to extend its test tunnel, which is essential for putting the technology through its paces, and the project is subject to all manner of different authorizations and clearances. Above all else, build costs might determine whether Hyperloop can ever become practical. Between figuring out the most effective pod design, and digging the necessary tunnels to link cities together, the project would require a huge initial investment. There’s a chance that Hyperloop, in its current form, will simply prove too costly to be practical. The project might even grind to a halt because of technological challenges that haven’t yet reared their head. Even if this is the case, the new concepts and implementations of technology brought about by events like the Hyperloop Pod Competition won’t be scrubbed away. Whether it’s a clever new application of jet-propulsion, or a new way of putting maglevs to use, these advances could benefit future iterations of vehicles like trains and buses even if they’re not the best solution for Hyperloop.